Check out Ski Utah! Perfect for all your snowboarding and skiing needs! The Utah Ski and Snowboard Association is a non-profit trade organization that was founded in 1975. Their goal was to help promote Utah’s ski and snowboard industry! They have over 14 resorts across Utah, which is the perfect place to visit over your vacation. Here are 10 reasons why you need to Ski Utah. Having teens/tweens myself I find that they get bored pretty often. I am always trying to find new and different ways to get our boys outdoors and entertained. The holiday breaks are a great time for us to make those memorable moments that will last them a lifetime and a ski trip is the perfect option! The Ski Utah Passport program is the perfect way for 5th and 6th graders to enjoy their winter fun! 5th graders can ski 3 times at each Utah Resort (14 resorts to choose from) and 6th graders can ski one time at each resort, all for $35! Talk about a steal! 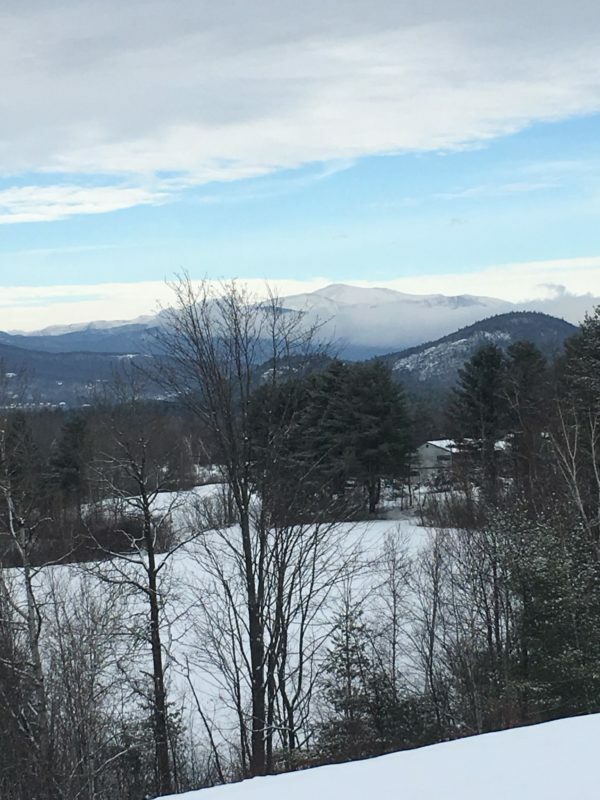 I know anymore the price to activities with the kids can add up fast, and having it be this low price and the variety of resorts they can ski at is a no-brainer for us. It makes the perfect outdoor fun activity. There are a few blackout dates, so make sure to check the list before you head out. Plus, check out these Passport Coupons where you can find discounts for other activities! Two for one deal, 50% off discounts and much more at select resorts. I am always up for scoring a deal! 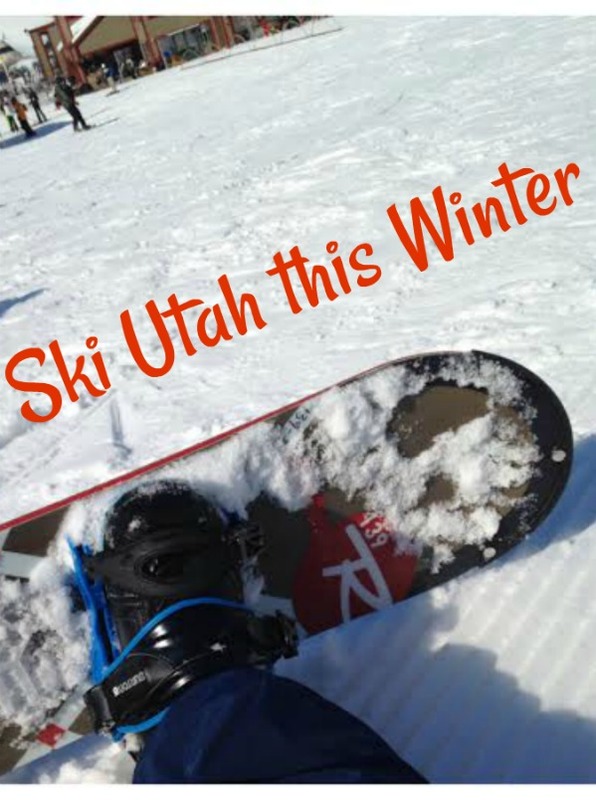 If you and your family are planning a vacation and want to get outdoors and enjoy the beautiful snow, check out Ski Utah! Perfect for all your snowboarding and skiing needs. 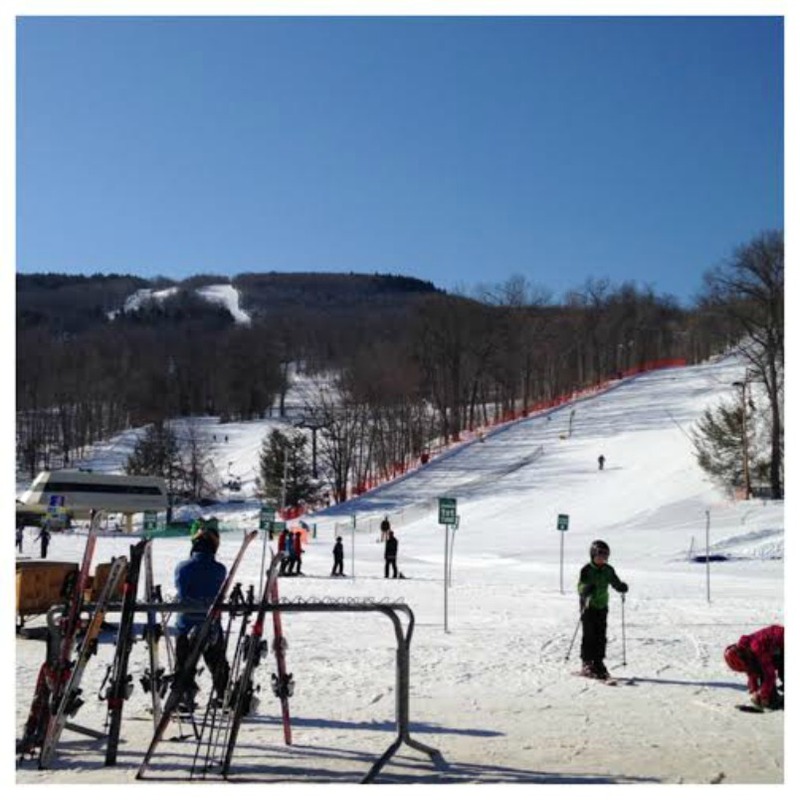 My kids and grandkids love to ski and this looks like the perfect place for a ski weekend! I know I’d enjoy the beautiful scenery and enjoy the holiday just as much as the kids. I have never skied out west. I would love to, but I haven’t skied since before my oldest was born. My kids want to learn to ski and snowboard but with my husbands schedule we just haven’t had a chance. I need to do it this year because the middle school has a ski club my son wants to join next year. I have actually never been skiing!! Crazy, I know but I would love to visit Utah one day and try it out!! We’ve been on several ski trips, and Utah is our absolute favorite place to do it. You CANNOT beat the powder in their neck of the woods! I’ve never been skiing before. I don’t think I’d be that great at it. However, my daughter would LOVE to ski. We might have to try it out one year. I haven’t been skiing in about 36 years. I have never been to Utah but have heard that the state has great skiing and winter sports. I’ve never been skiing before. Living in the south there isn’t a place like that around here. I’d love to go one year! We’ve never skied Utah before. Sounds like it was amazing skiing and excellent conditions. Utah is well know for their ski slopes. Tons of professionals and all the way down to people just out having fun playing in the snow. Ah yes…I haven’t skied for over 30 years but my youngest son is a ski bum. He stayed a week in Park City with his best buds and they skied their hearts out! I have never been skiing but I would love to visit Utah this winter. It has always been my dream to learn how to ski. Maybe this is the year to do it! I have never been skiing. I am too much of a chicken and not a big fan of the cold. Though, when I see photos like this, it looks like a lot of fun. Love the ski passes offered! They are an excellent money saver for families that live there. I know so many people who love to ski and always mention Utah one of the best places to go! 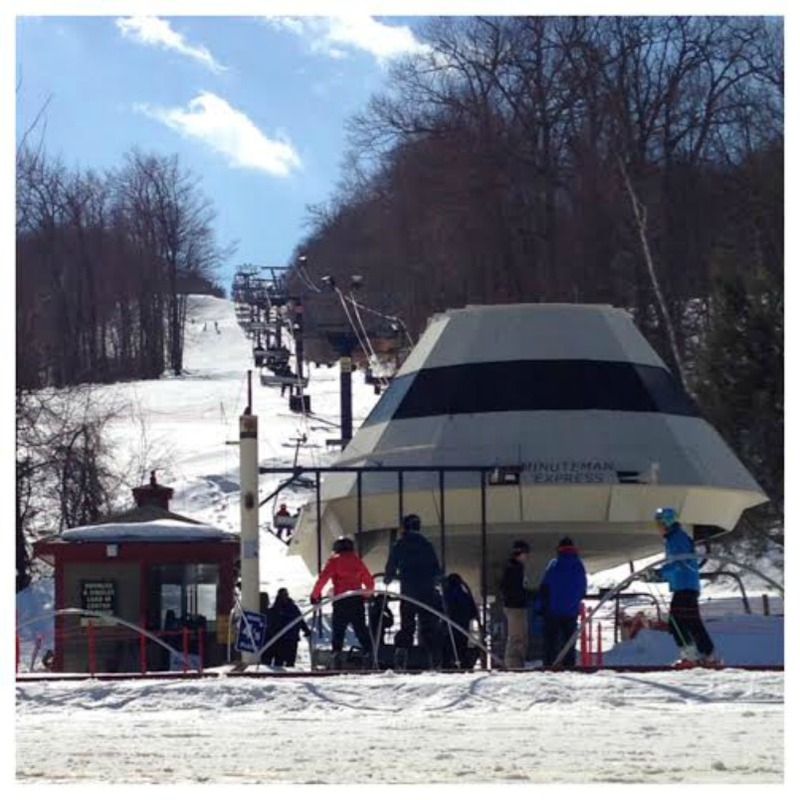 What a great option for ski lovers! Skiing is not something I have done often. I love when I do go and stay in the resorts though. I love that they offer passes here too. One of my bucket list items is to take my family skiing. Utah looks like a perfect place to do that! I haven’t been skiing in years. When I did go, I had a lot of fun. I would love to take my girls sometime. I think they’ll love it too. My brother in law and sister in law love skiing. I bet they would love skiing in Utah. Spending some time on the slopes would be amazing. It’s probably not going to snow at all here and I’d like to get a real winter experience. My husband and kids are always wanting to go skiing. I am the one who is not on board with it, but I should be! We went to Utah last year and just loved it! I hope we go back this year! Utah is such an amazing spot to ski! I miss big adventures like that! Our family has skied every season together since our kids were 3 years old. Utah has some great resorts, and this state is one of my favorites for fantastic powder. I would love to spend some time in Utah during the winter. It looks so beautiful there. Bucket list for sure. We’ve been planning to go skiing this holiday! I think this would be the perfect place for us! I haven’t been to Utah, but I have heard it is great for skiing. A bunch of our friends go to Utah all the time for skiing, and it looks incredible. I would love to! We do a lot (I MEAN A LOT) of skiing here in Colorado – but need to branch out more to Utah and Wyoming. There are so many great places! Utah promises to be a great ski destination. I am sure there are a lot of thrills and spills in store at this beautiful destination. I am always in my happy place when I am skiing. I miss it so much! My dad and I used to ski in Big Bear in California often. There is nothing better than snowboarding on fresh snow out west! The furthest I’ve gone is Colorado, I hope to make it to Utah next! I have never been to Utah. I would love to try skiing though! I haven’t been skiing in ages. What a gorgeous place to ski. My daughter and husband would love to ski here. Whenever we are someplace that offers skiing they are always hitting the slopes. My boys love skiing. They have so much fun speeding through the slopes. I wish I still had that same level of agility! If we ever get to Utah this winter, I will make sure the boys have a chance to burn off that excess energy and ski to their hearts content. I should really try to go out and learn how to ski. I know I would have a good time, but I just havent yet. Looks like a fun thing to do with the kids.